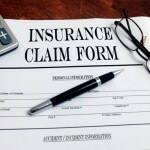 Home » Car Insurance » How Soon After an Accident Should You Call Your Insurance Company? One of the realities of being involved in an automobile accident is that your car insurance rate increases substantially. It’s pretty much unavoidable, especially if you were the one who was responsible for the crash. Though most of us are hesitant to notify our auto insurance company or agent about a damage claim because we know that it could affect our rate, it’s always a good idea to report the accident as soon as possible. Of course, that may not be something you can do right away if you were injured and taken away from the scene by an ambulance. But if your injuries aren’t life threatening, you can call your insurance company on your cell phone from the hospital or when you get home. In either case, your agent will understand that circumstances beyond your control kept you from notifying him or her sooner. Providing your auto insurance company with complete information about your crash can help establish fault and help you with any medical bills that you may have. 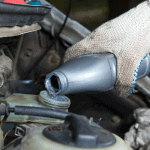 Your insurance carrier can also perform the necessary follow-up to get your vehicle repaired and back on the road. 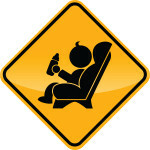 Your cell phone can be a useful tool after an accident. Take photos of the scene, damage to vehicles, and any other important visuals that can help your insurance company process your claim. No matter how minor you think a fender-bender was, if it involved another vehicle, you should report it. The reason is simple. The driver of the other car could tell his insurance company a different story, make you out to be the bad guy, and escalate the claim by faking injuries. Some injuries, like whiplash, are hard to prove and may not be felt until adrenaline wears off and emotions subside. 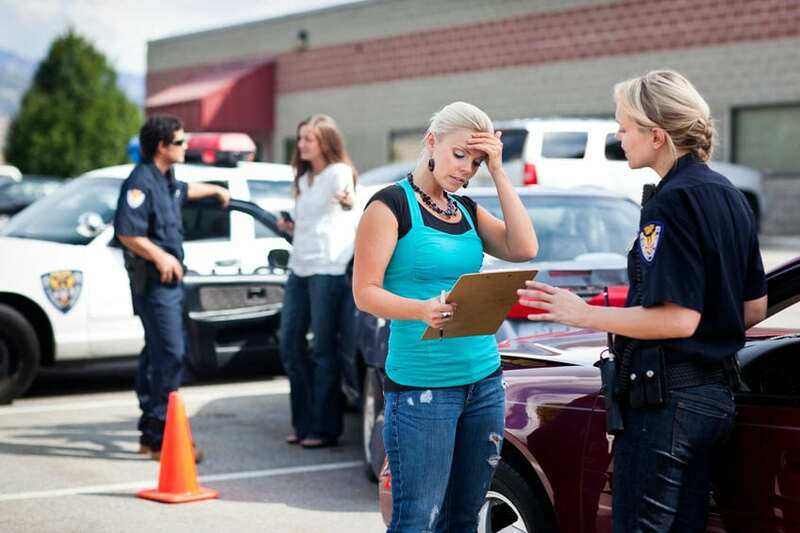 If you don’t report an accident to your car insurance company or the police, you could find yourself in court if the other driver decides to report it after agreeing not to. What If No One Else Was Involved? Although it isn’t recommended, if your vehicle was the only one involved, and no other property damage resulted from your mishap, it’s entirely up to you whether or not you report the accident to your insurance company. Paying for repairs out of your own pocket could be far less expensive than coming up with the deductible on your policy, not to mention a rate increase. In the event that you’re involved in an automobile accident with another driver, report the incident quickly to avoid unpleasant surprises later. And if you feel like your new car insurance rates are unfairly high, it may be time to shop for another carrier. Get an online rate quote comparison today and you’ll see California auto insurance doesn’t have to cost you a lot of money.